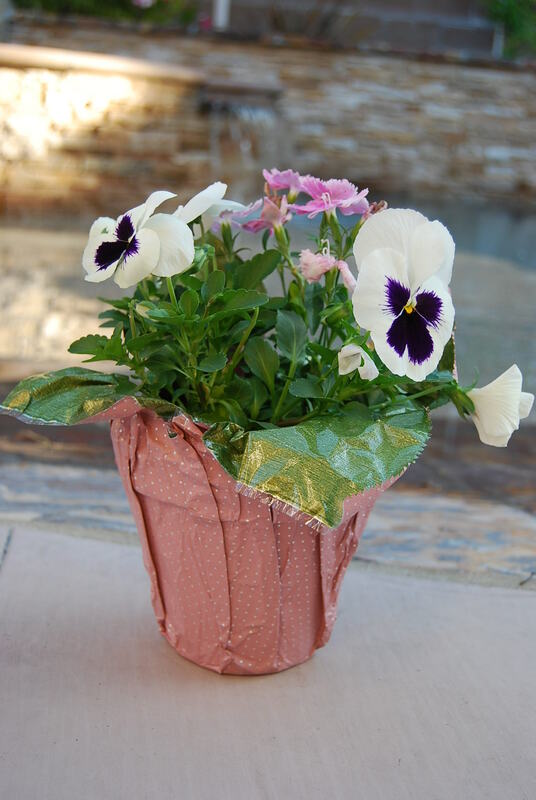 Support Our Garden–Order Your Mother’s Day Flower Pot Today! All moms deserve a TMA Flower Pot and much more. Order a cute, 4-inch flower pot for $5 each. All proceeds go to our garden. Your flower pot order must be picked up at TMA by Friday, May 6. If you have any questions, please contact Naomi Dei Rossi.